Distec – leading German specialist for TFT flat screens and system solutions for industrial and multimedia applications – has extended the operating temperature range of their industrial POS-Line monitors, now from -25°C up to +65°C. In combination with the front-end IP protection of up to IP65, they are ideal for use in harsh industrial and digital signage environments such as process and data visualization in production and logistic buildings, or digital signs in public areas. „The proven product family of 15 to 25 inch monitors combines the newest technology with the latest, most appealing design for a perfect solution, thus serving any user looking for a rugged metal housing, reliability in operation, and a choice of controller and front options for different fields of application,“ explained Daniel Fichter, R&D Project Manager at Distec GmbH. In addition to robust design, the industrial monitors provide an elegant, low weight aluminum housing, simplified installation without any mounting angles, and PCAP multi-touch technology for 10-finger operation. The lightweight aluminum housing of the POS-Line provides a robust, high-quality powdered surface. The modular setup allows an optimal front end option according to the application and mounting conditions. In addition to suitable front plates or frames, Distec also supplies a 19-inch rack mount or frames with true-flat glass, providing the perfect solution whether users prefer to integrate the monitors into their machines, furniture or walls, or use them as desktop monitors. The monitors and front options are also available in combination with an anti-glare safety glass or a touch sensor. Depending on the application, the POS-Line series can be equipped with a robust, resistive touch, which even allows glove operations, or with a sensitive 10-finger PCAP multi-touch. With the right touch, the monitor becomes interactive and suitable for use as an industrial HMI device. The high transparency of the touch sensors, in combination with the anti-reflective safety glass, leads to a first-class picture impression while offering a high degree of security. Distec develops their own TFT controllers in order to become independent of the often short life cycles of Asian controllers. With the PrismaMEDIA-ECO video board, Distec offers DisplayPort, HDMI or VGA interfaces, in addition to serial interfaces (e.g. RS232), which are broadly used in the industry. For the lower range of performance, Distec delivers the powerful computer platform Raspberry, with various benefits. A modern and energy-saving Atom-Baytrail architecture with 4 CPU cores meets medium requirements. The high-performance range covers the latest Core i5/i7 CPUs. Passive cooling, a wide operating voltage range and two LAN interfaces are essential features of the monitor. On request, Distec installs a Windows operating system ex-factory. All PC solutions have 4GB working memory and offer a fast and large 128GB mSATA hard drive memory space. ArtistaGUI is serially connected to the machine control in place by means of the widely-used Modbus-RTU-Protocol and can therefore transmit instructions and read data for the display. The control already in use may be furthermore used without any constraints. With dimensions of only 105 x 90 mm, the small and easy to implement ArtistaGUI-device supports LCD panels with resolutions of up to 800 x 600 (SVGA) with 18/24 Bit LVDS- or TTL interface. Already implemented on the assembly is a controller for 4-wire resistive touch sensors. P-Cap-touches may also be connected. Other product features include an integrated LED backlight driver, the power supply via 12 V DC as well as an SD card for the application programs. Programming is easily possible using a WYSIWYG editor and the scripting language QT Quick. Data, such as commands or measuring values, are serially exchanged between machine control and GUI by the Modbus protocol. As the service supplier, on customer request Distec offers complete design of the graphical interface as well as adaptations of the protocol to the particular application. Die ArtistaGUI wird seriell über das weit verbreitete Modbus-RTU-Protokoll mit der vorhandenen Maschinensteuerung verbunden und kann so Befehle übertragen und Daten für die Anzeige auslesen. Die bereits vorhandene Steuerung kann somit ohne Einschränkungen weiter genutzt werden. Die kleine und mit einer Abmessung von nur 105 x 90 mm leicht zu integrierende ArtistaGUI-Baugruppe unterstützt LCD-Panels bis zu einer Auflösung von 800 x 600 (SVGA) mit 18/24 Bit LVDS- oder TTL-Schnittstelle. Ein Controller für 4-Wire resistive Touchsensoren ist bereits auf der Baugruppe integriert. Es können aber auch P-CAP-Touches angeschlossen werden. Weitere Produktmerkmale sind der integrierte LED-Backlight-Treiber, die Spannungsversorgung über 12 V DC sowie eine SD-Karte für die Anwendungsprogramme. Die Programmierung des GUI ist einfach über einen WYSIWYG-Editor und die Scriptsprache QT Quick möglich. Daten wie Kommandos oder Messwerte werden auf seriellem Weg über das Modbus-RTU-Protokoll zwischen Maschinensteuerung und GUI ausgetauscht. Als Dienstleister bietet Distec auf Kundenwunsch auch die komplette Erstellung der Grafikschnittstelle sowie Anpassungen des Protokolls an die Kundenapplikation an. Die Distec GmbH ist ein Unternehmen der Data Display Group (www.datadisplay-group.de), weltweit agierender und anerkannter Spezialist im Bereich TFT-Flachbildschirme und -Systemlösungen für industrielle und multimediale Applikationen. Das Unternehmen mit Sitz in Germering bei München entwickelt, produziert und vermarktet innovative Lösungen von der Baugruppe bis zum Fertigprodukt. Die innovativen Green-IT Systemlösungen basieren auf eigenen Hardware-Plattformen und steuern damit über eigene Software die Produkte der TFT-Partner Samsung, Chimei Innolux, Kyocera und ausgewählte Produkte anderer TFT-Hersteller an. Die Lösungen von Baugruppen und Kits bis hin zum OEM-Endprodukt entwickelt Data Display in eigenen Designzentren in Germering, Istanbul (Türkei) und Ronkonkoma (NY/USA). 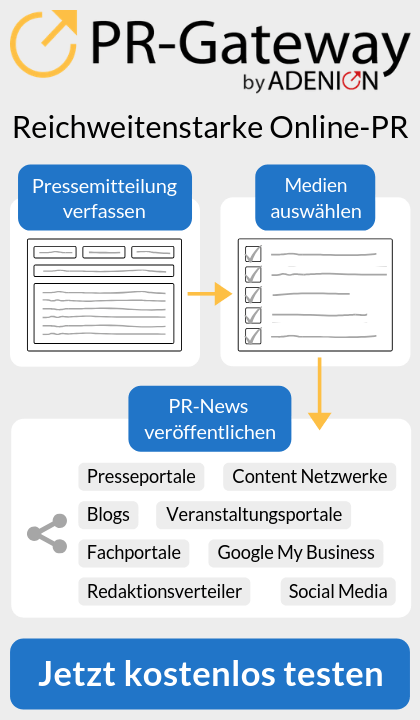 Das Dienstleistungsangebot umfasst neben kundenspezifischen Entwicklungen und Anpassungen, Produktveredelungen und Assemblierung von Monitorsystemen auch die Produktion von Fertigprodukten sowie einen kompletten After-Sales-Service mit RMA-Abwicklung, Reparatur und technischem Support. 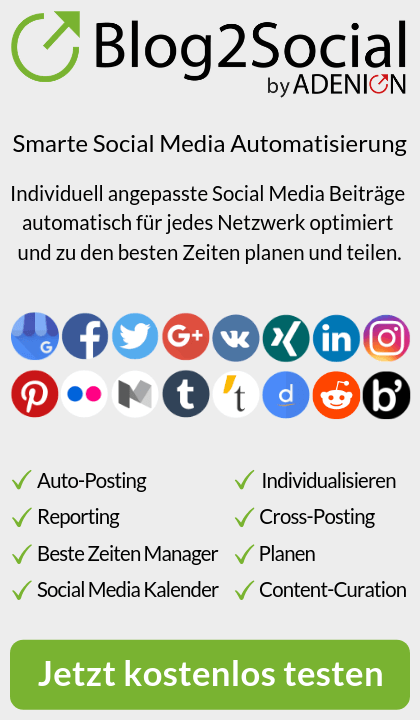 Weitere Informationen unter http://www.distec.de .